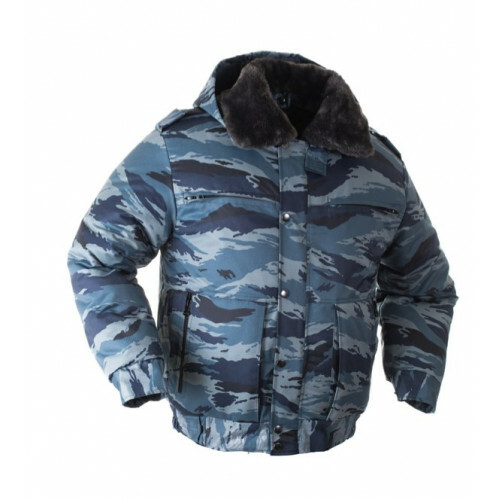 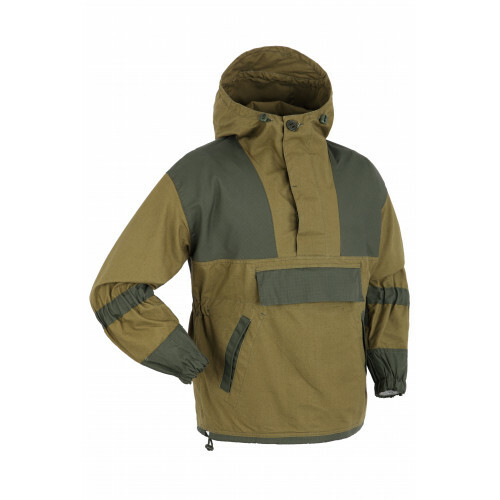 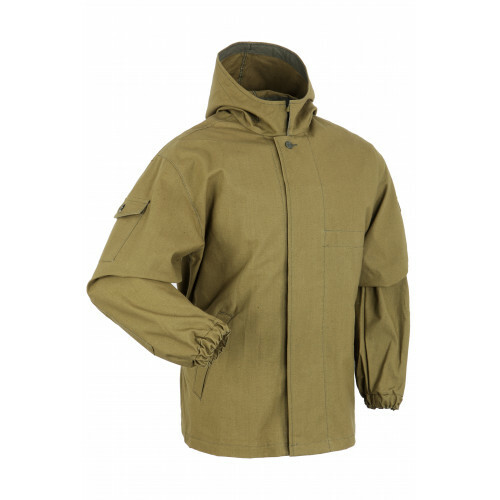 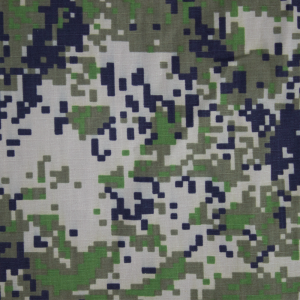 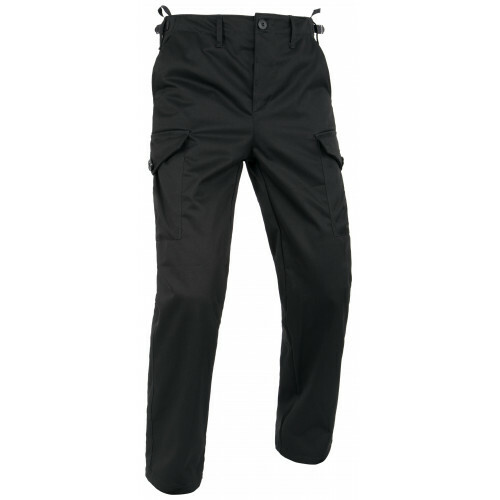 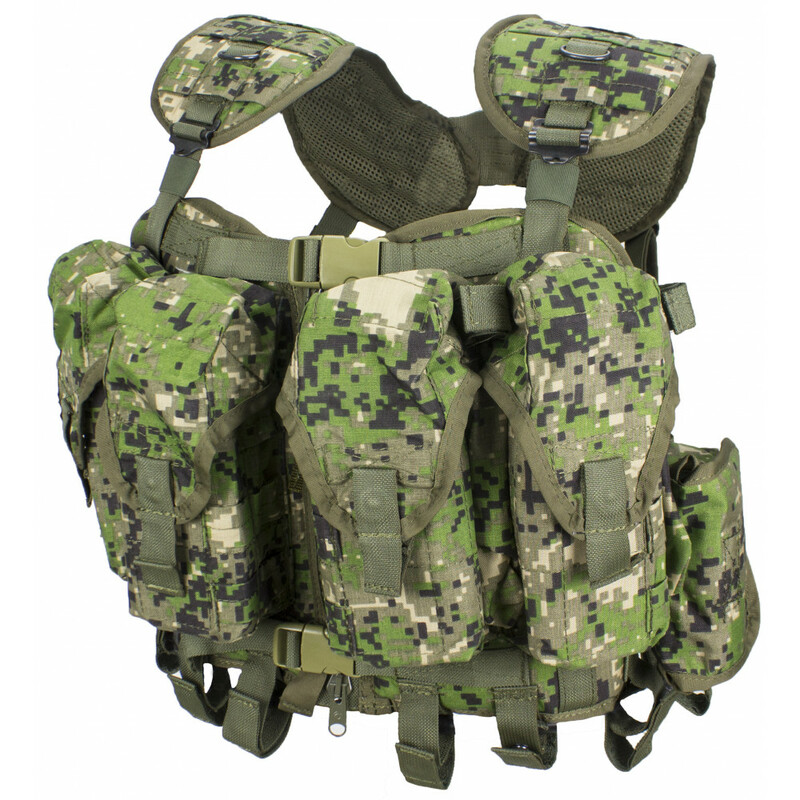 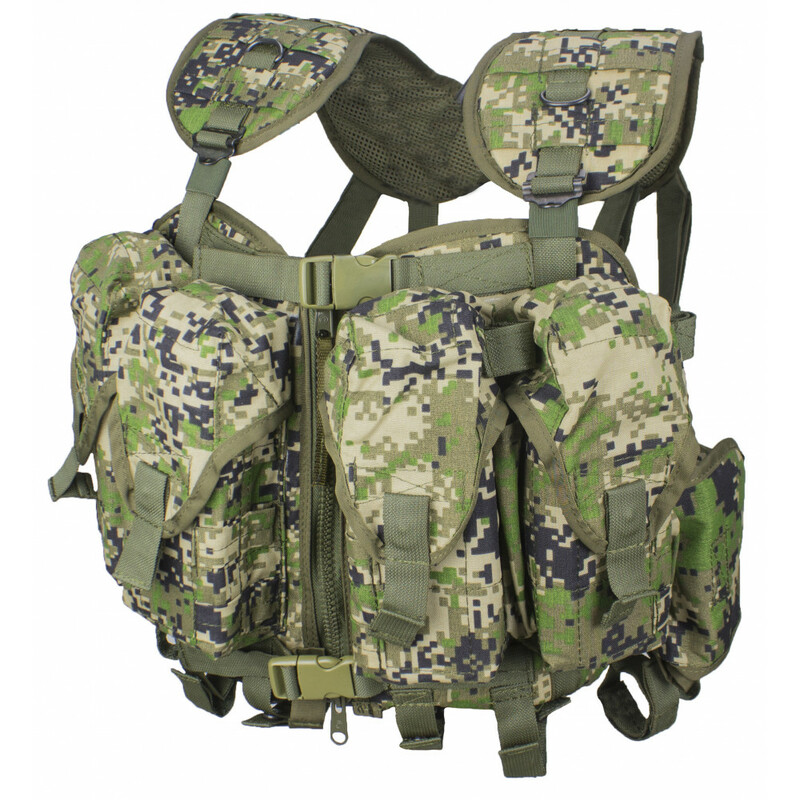 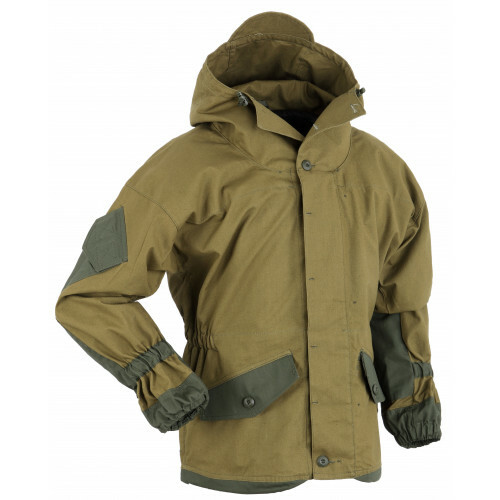 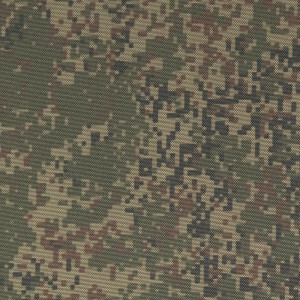 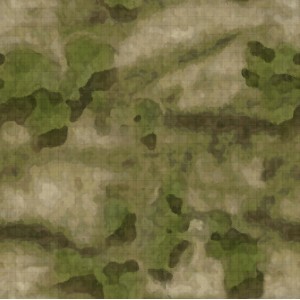 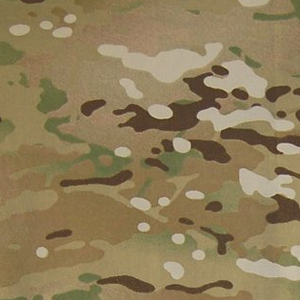 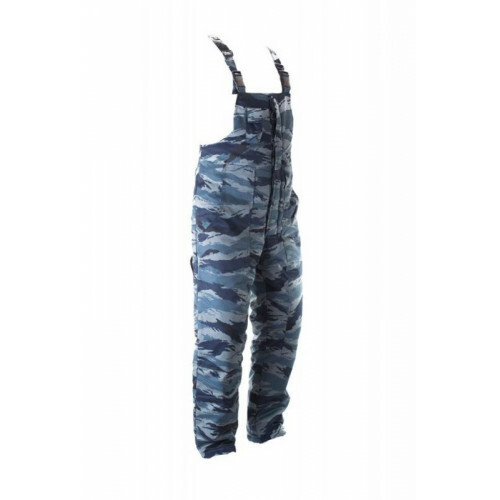 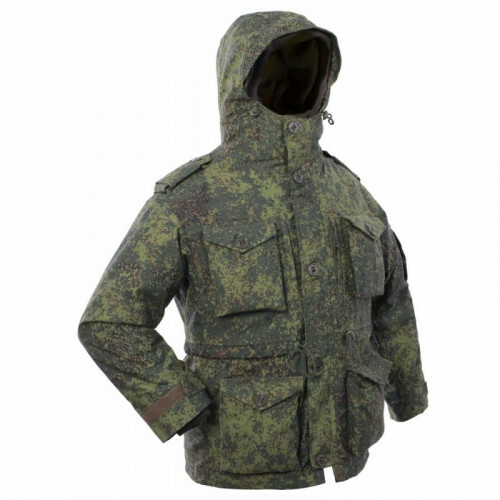 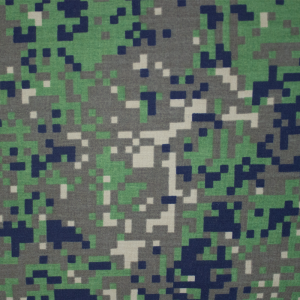 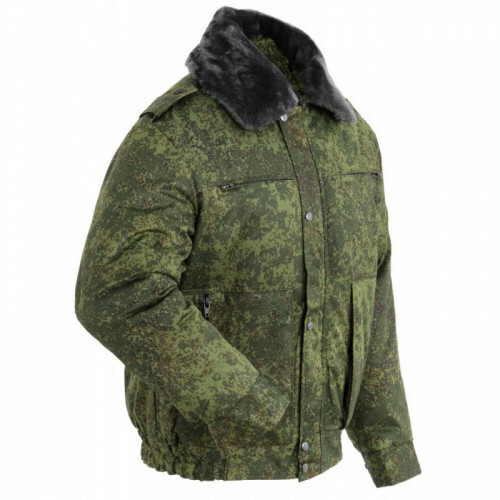 Vest "Nerpa" created by SSO, as modified version of army vest 6sh92-4. 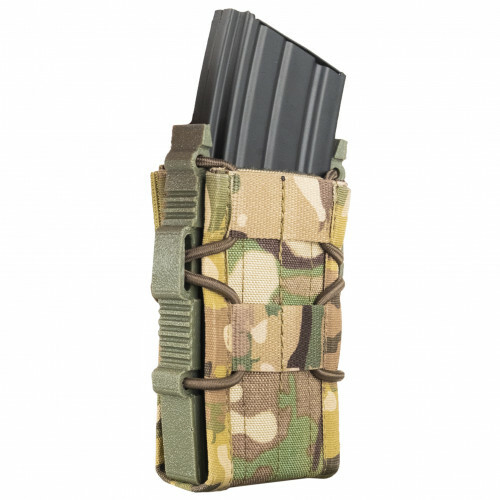 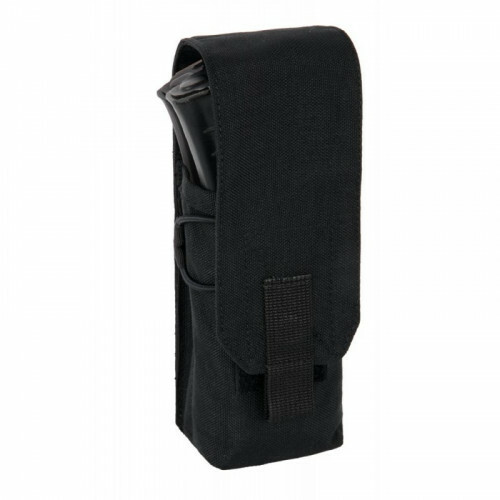 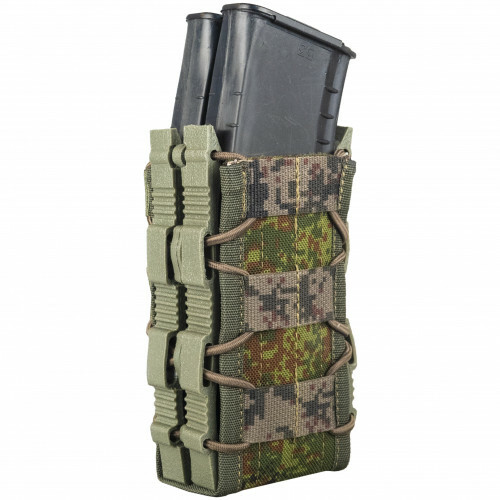 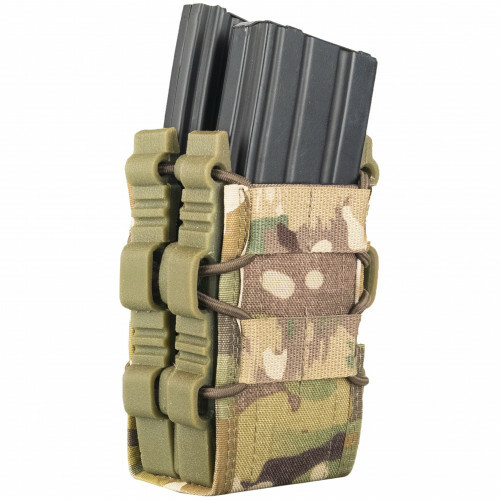 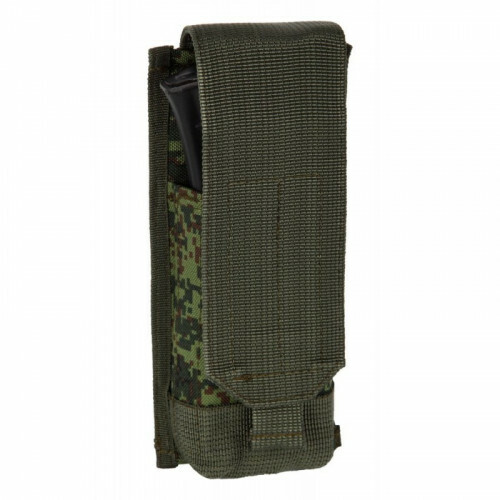 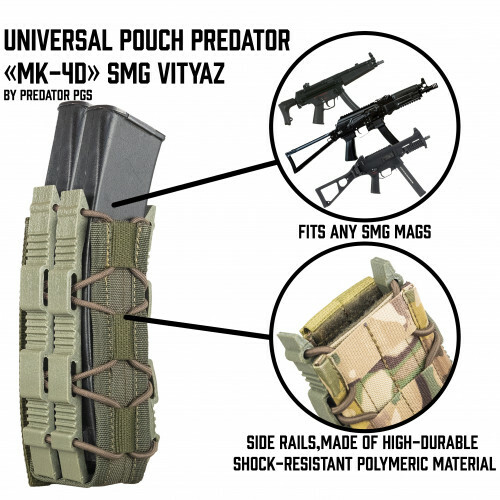 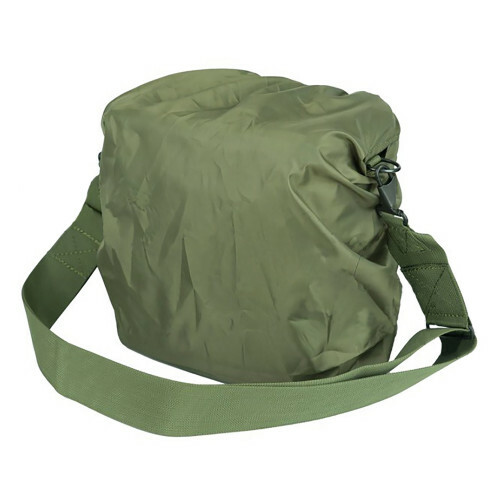 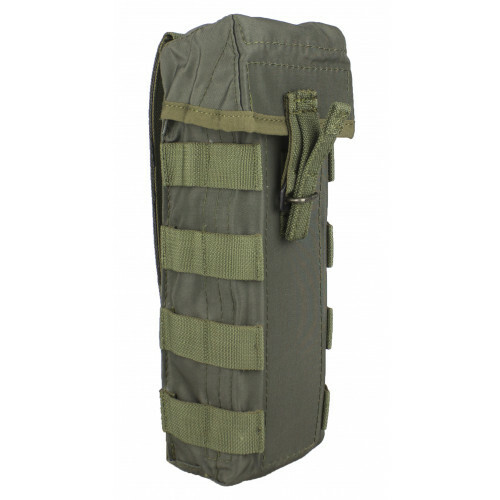 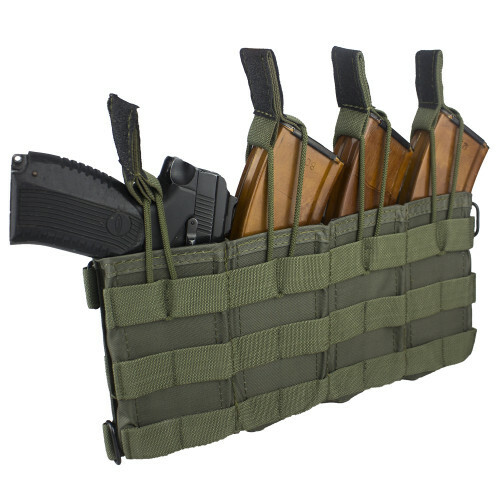 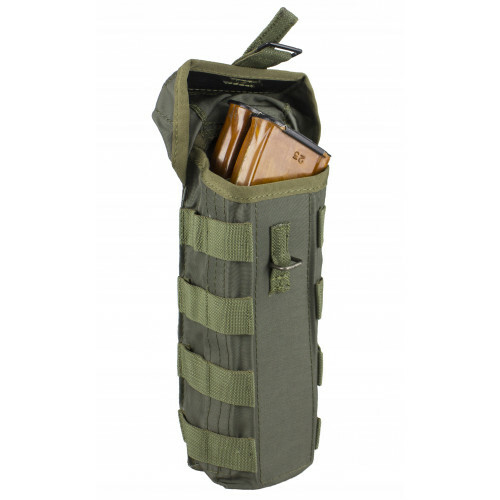 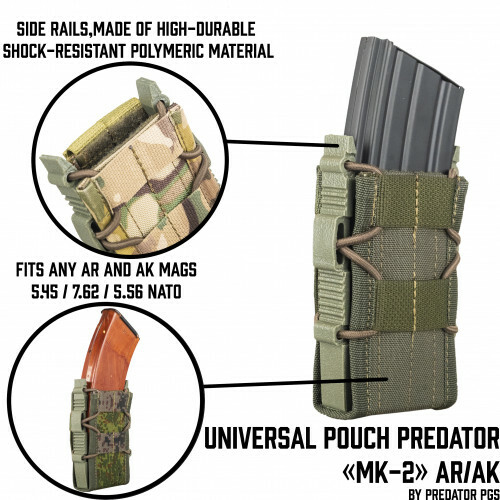 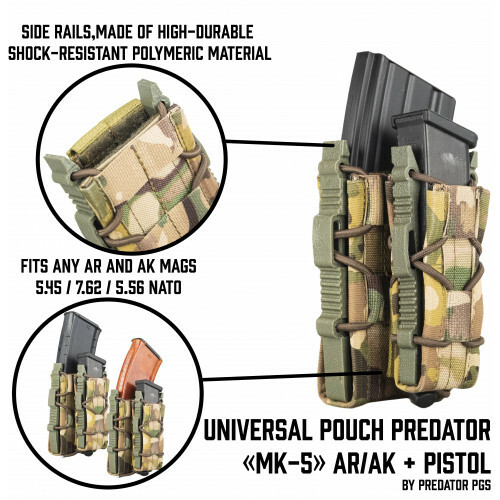 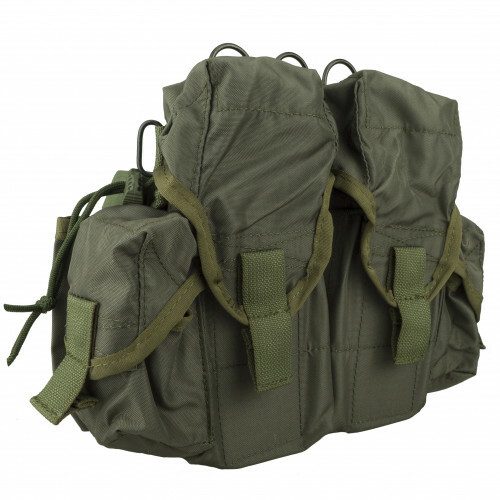 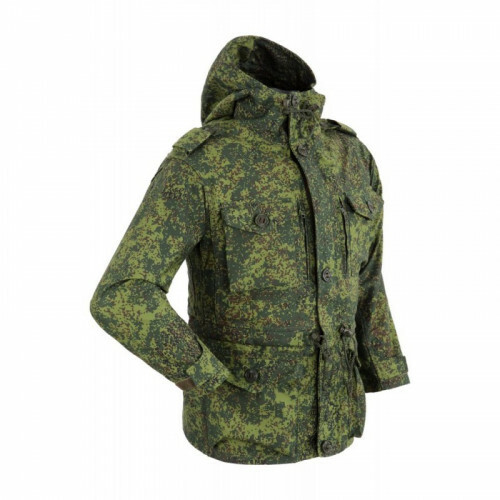 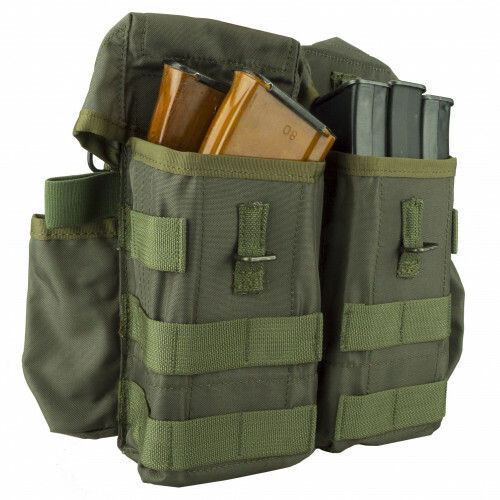 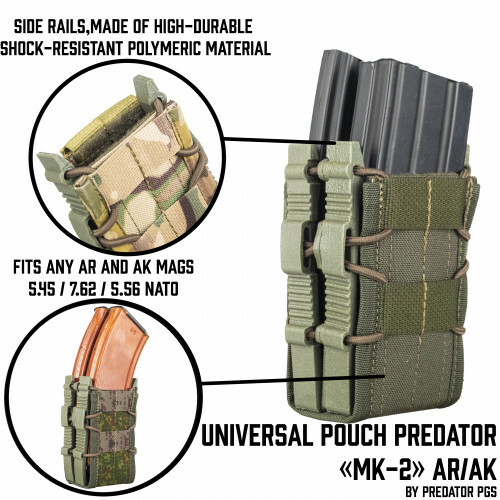 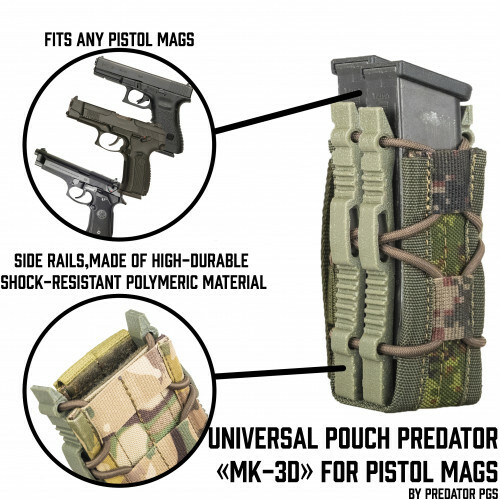 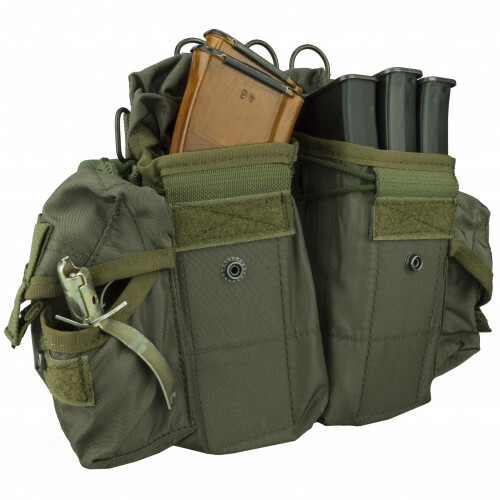 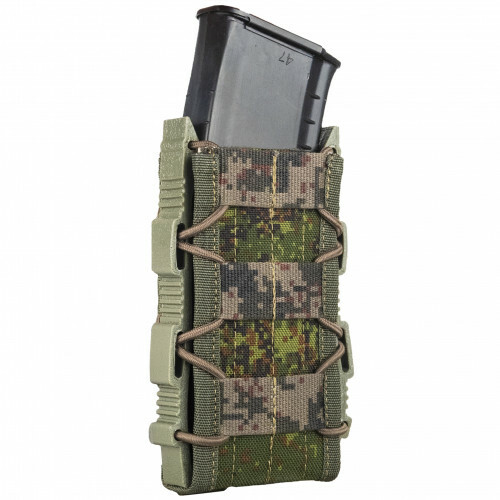 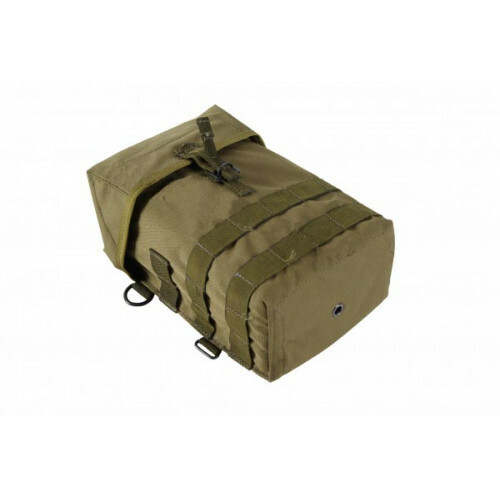 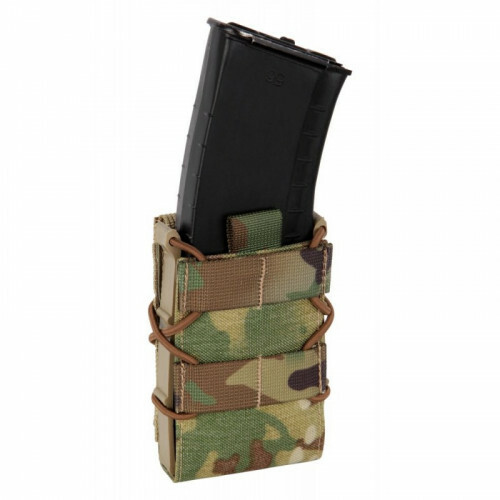 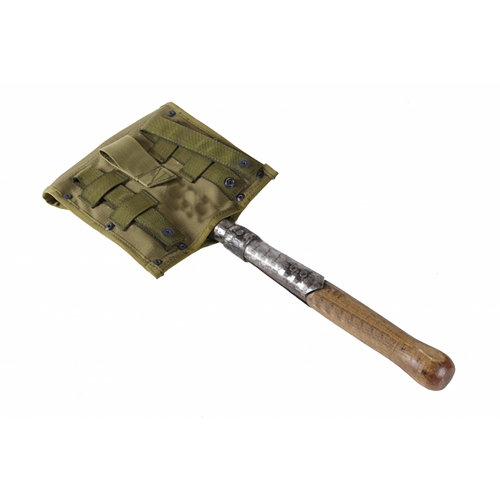 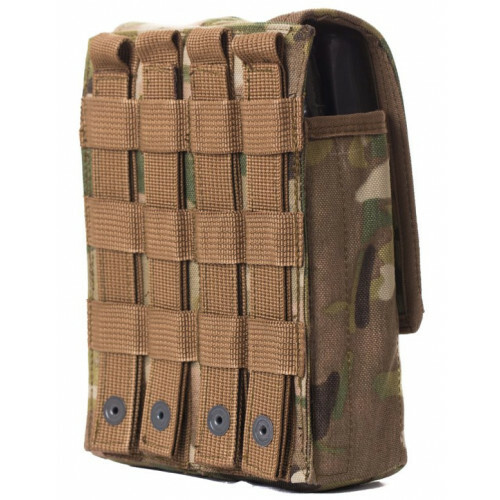 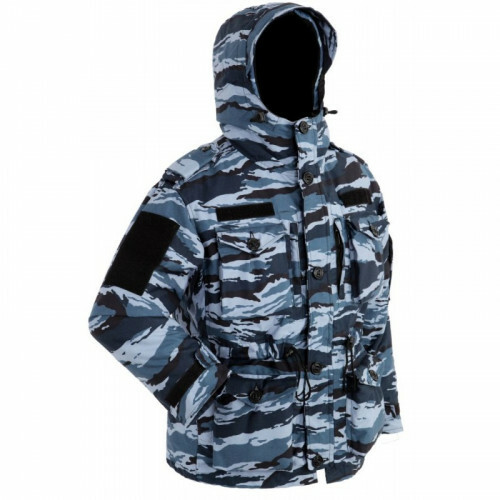 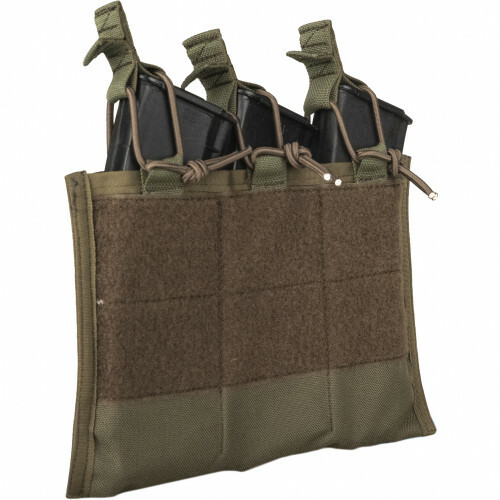 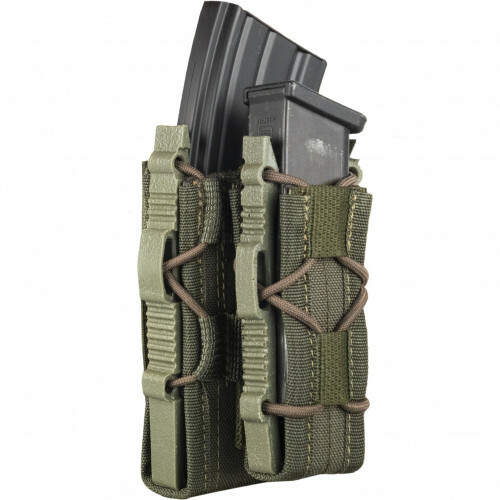 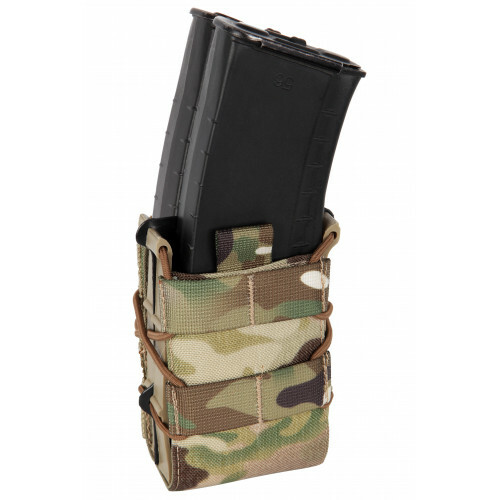 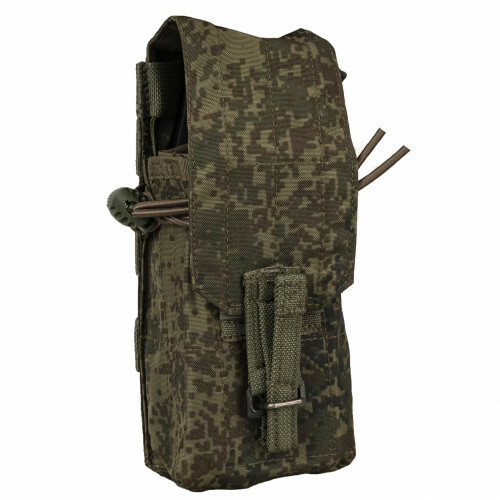 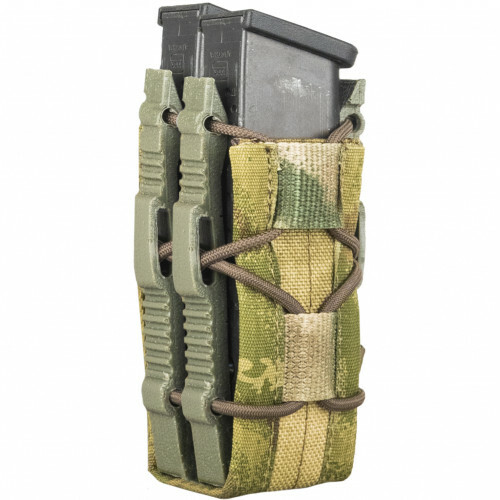 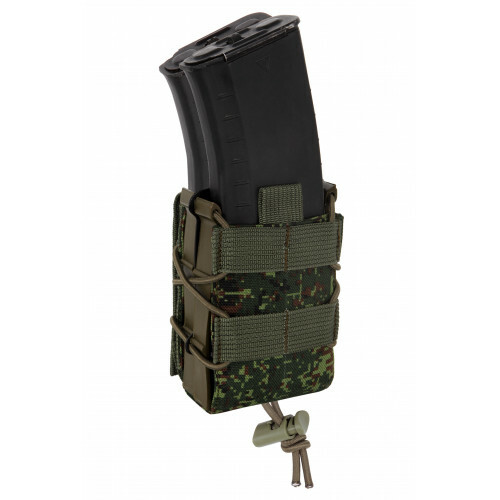 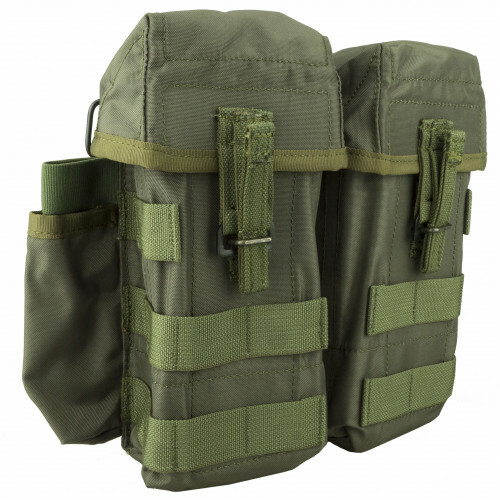 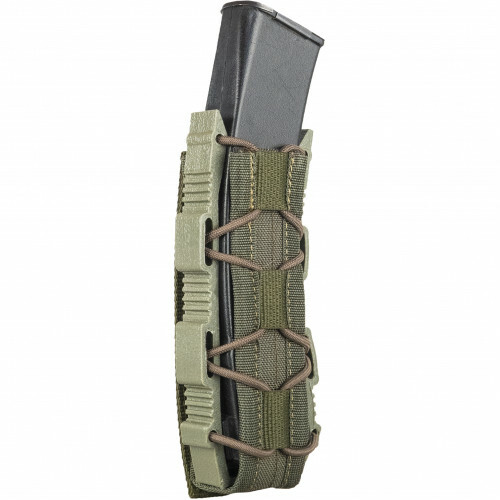 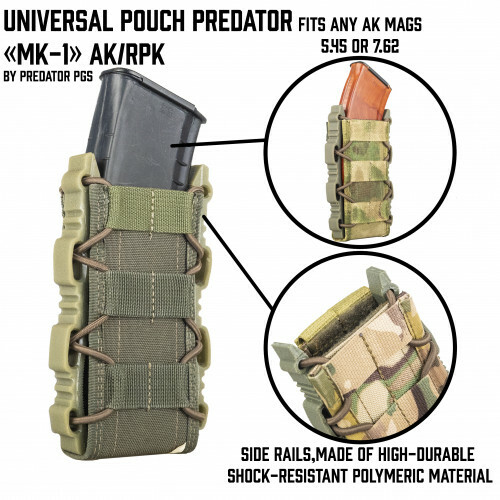 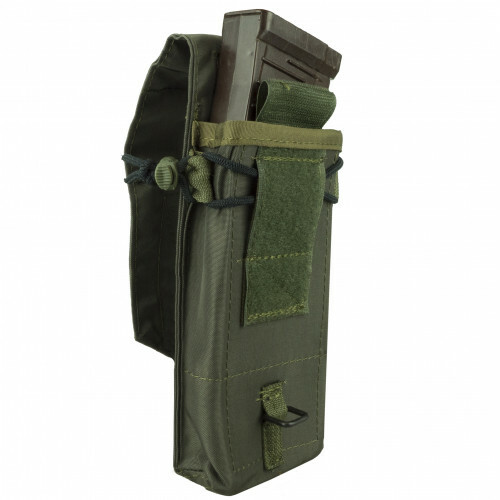 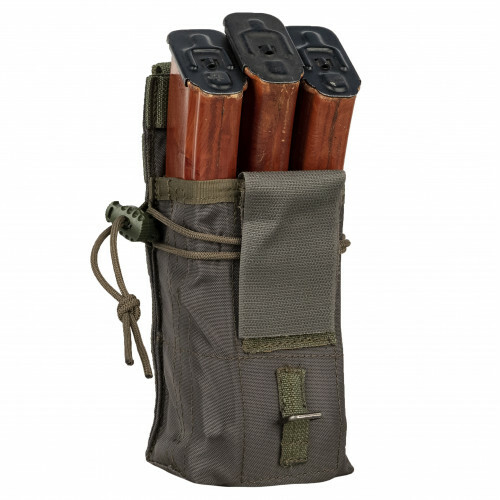 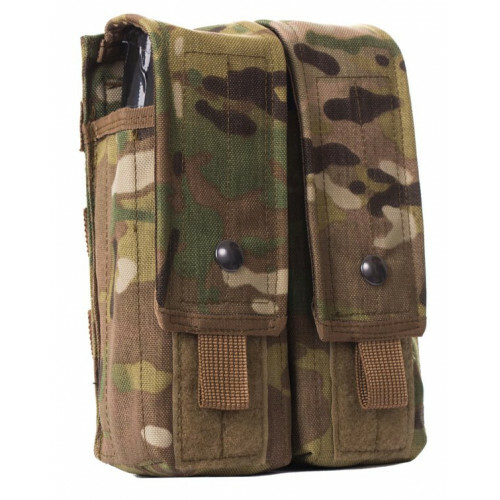 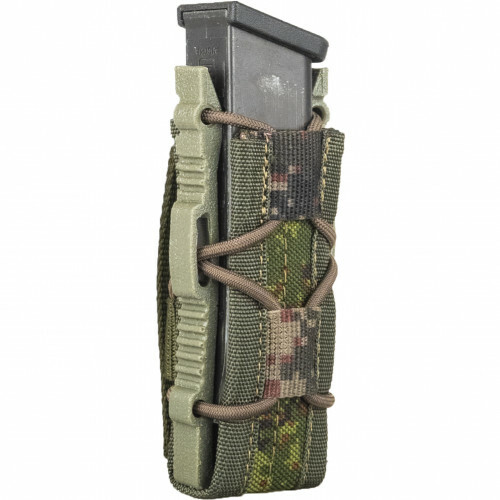 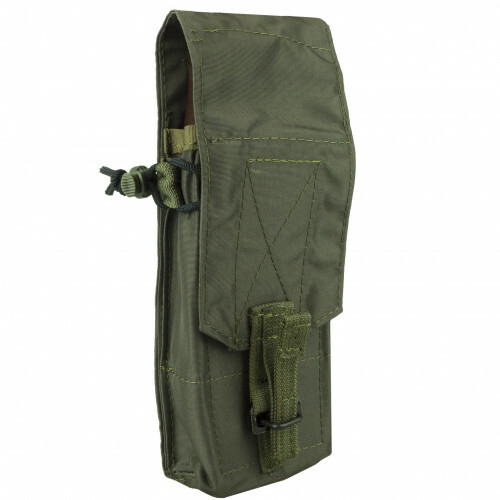 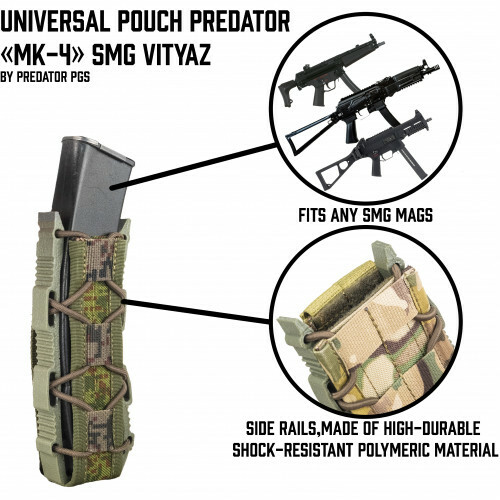 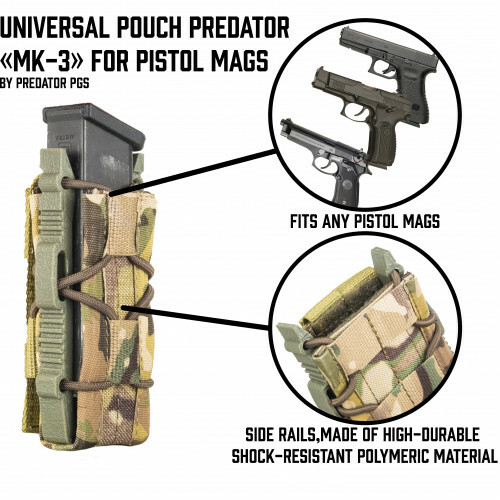 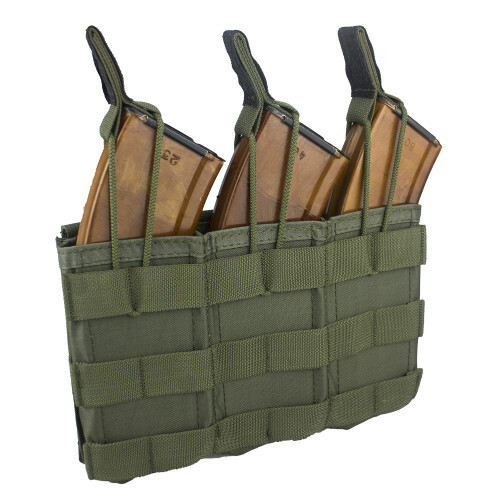 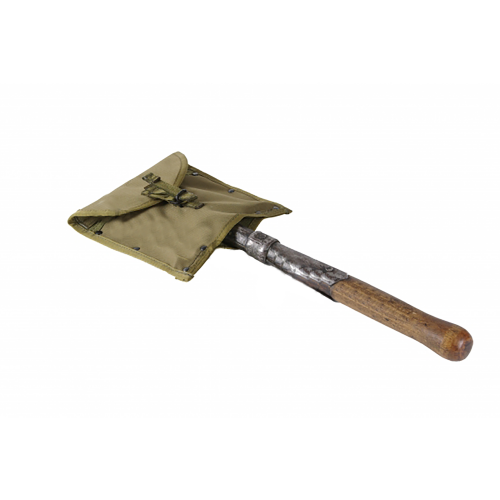 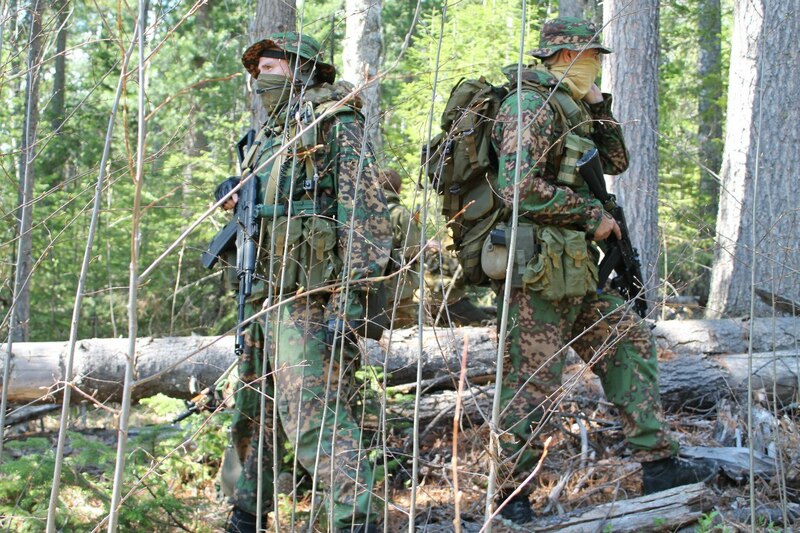 Vest have pouches for 8 AKM pouches (or for 12 AK-74 pouches), knife and 4 ROP pouches. 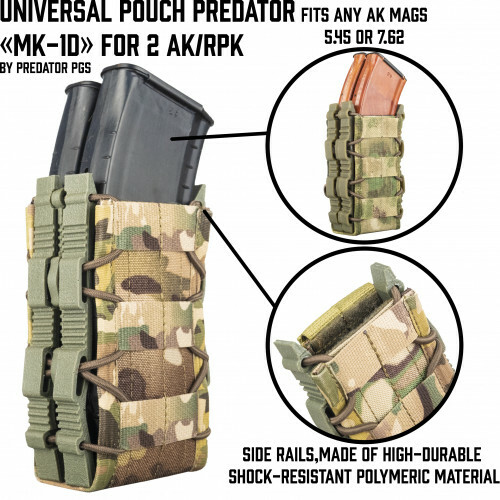 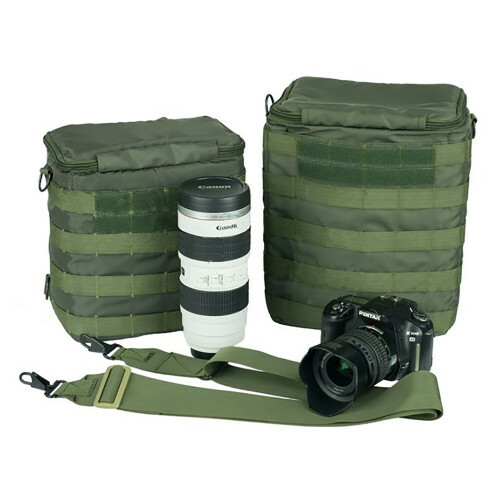 Also in set included IPP pouch. 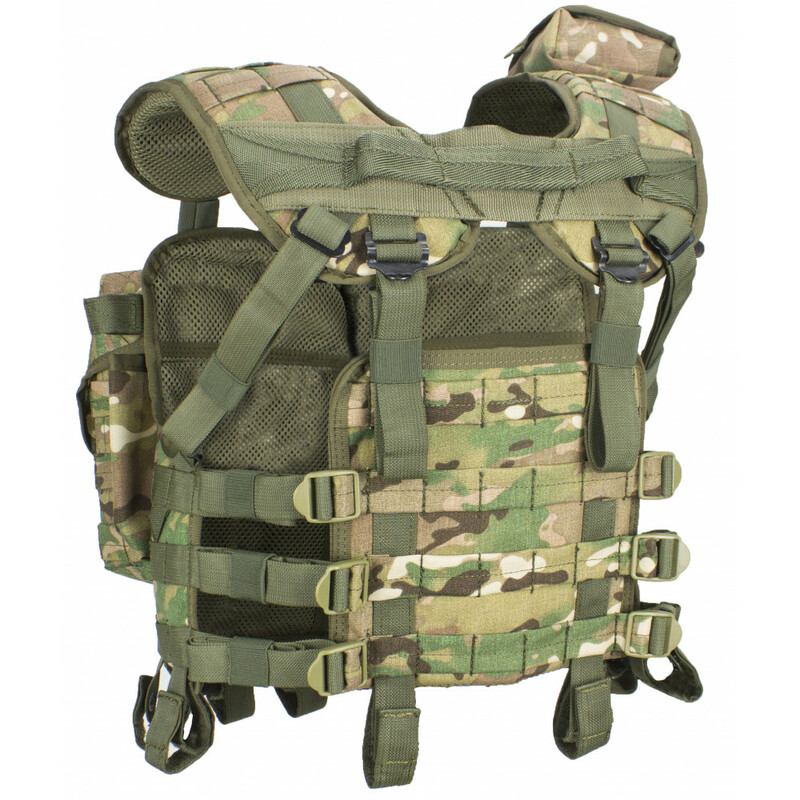 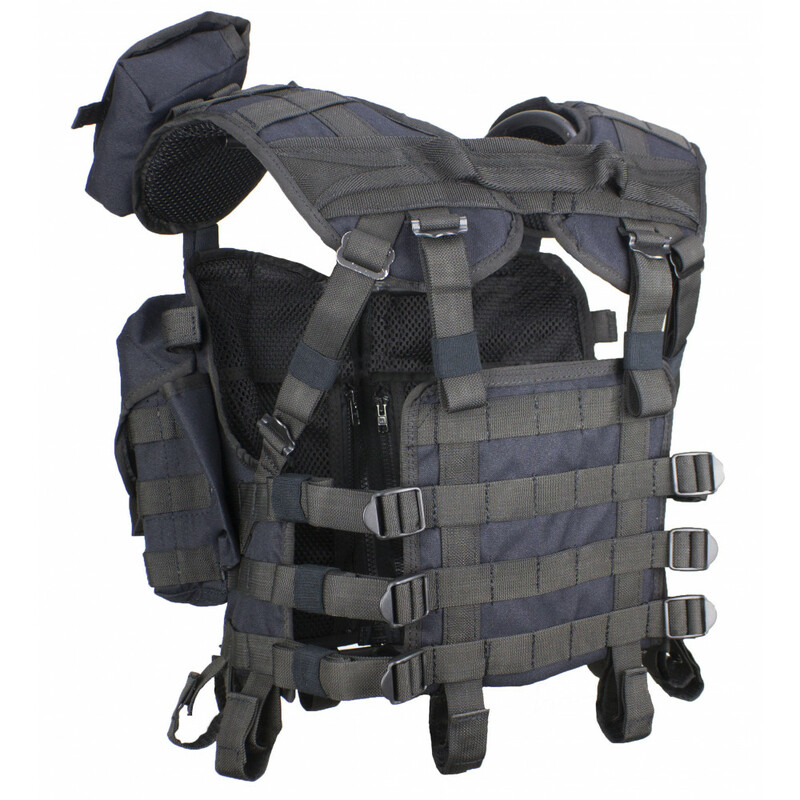 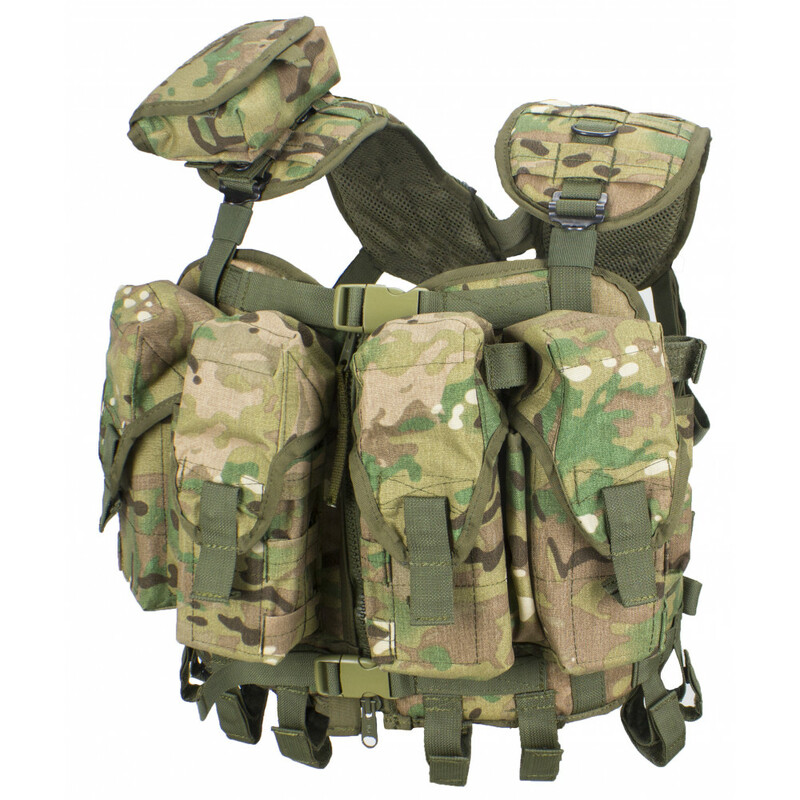 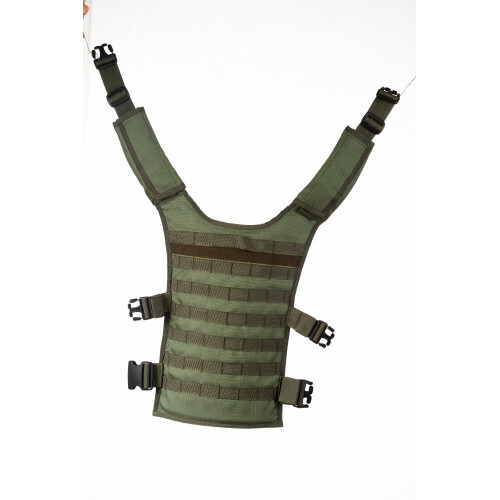 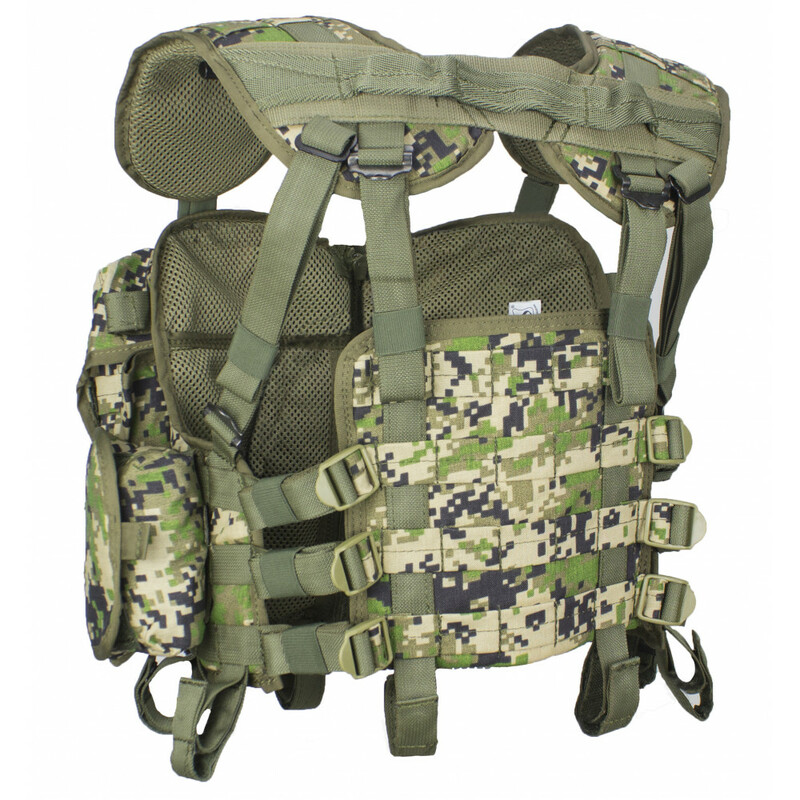 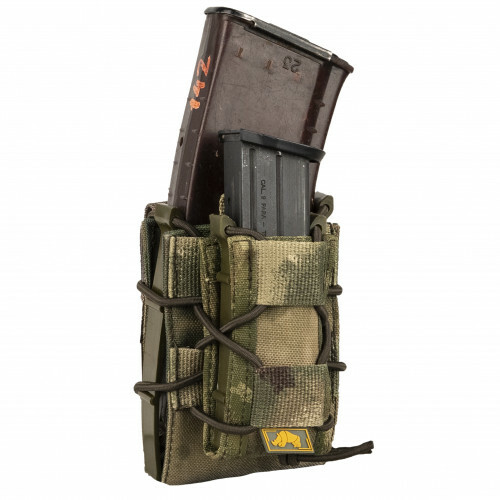 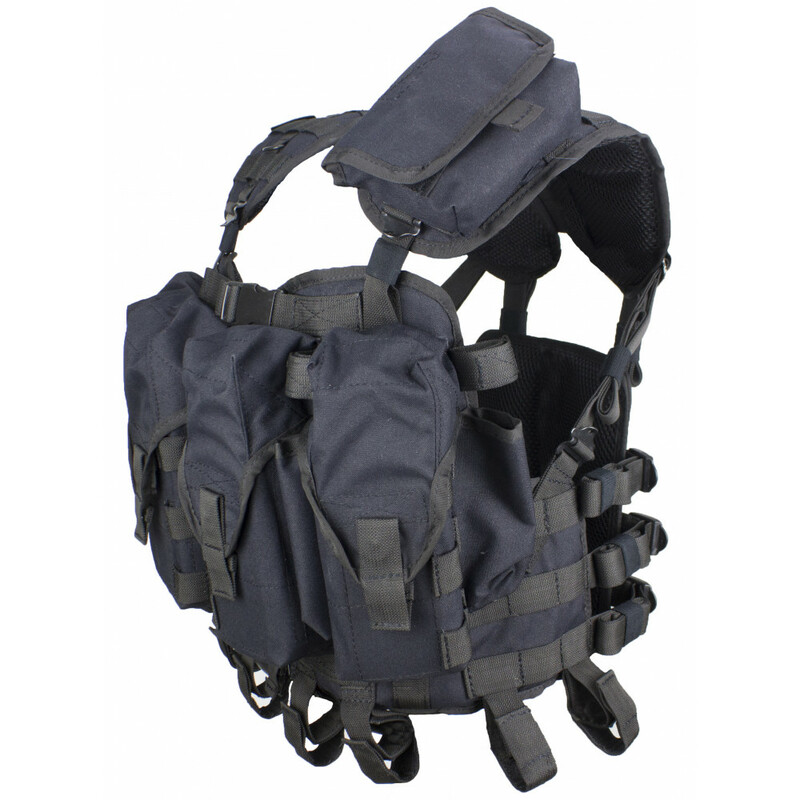 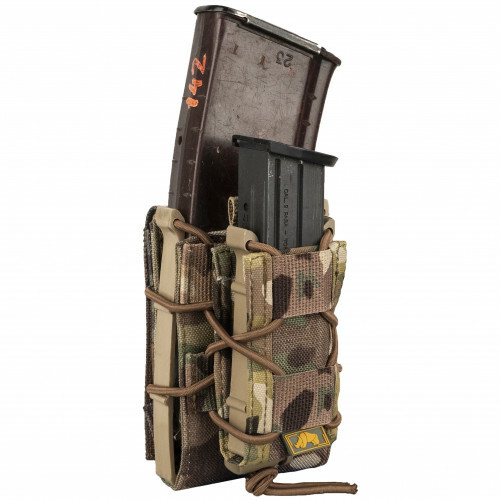 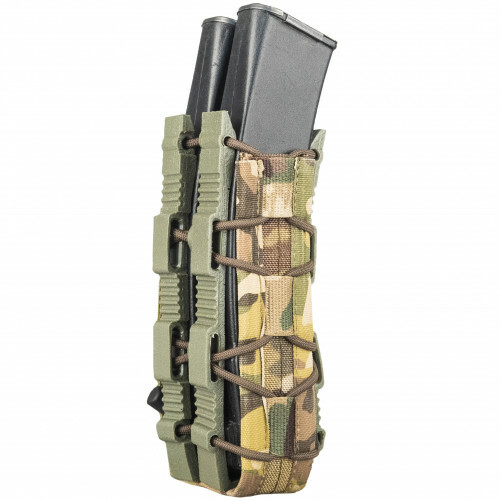 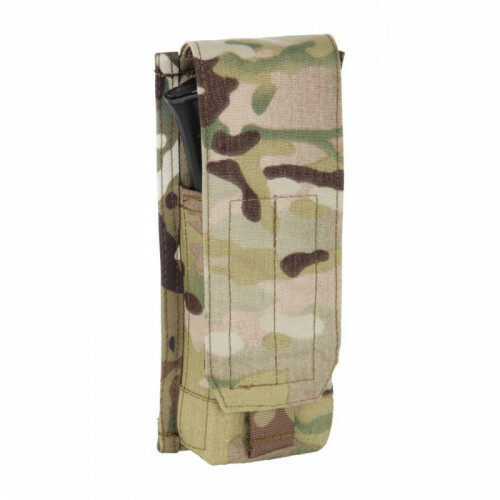 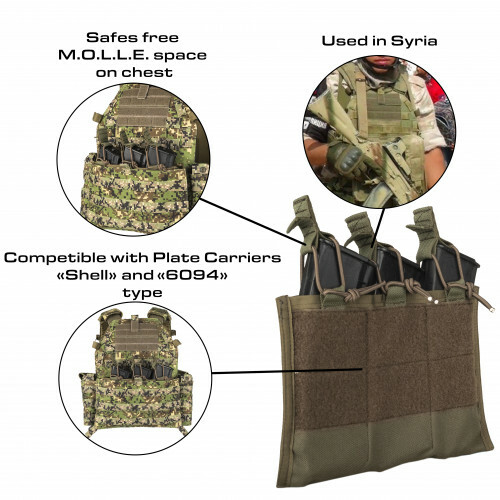 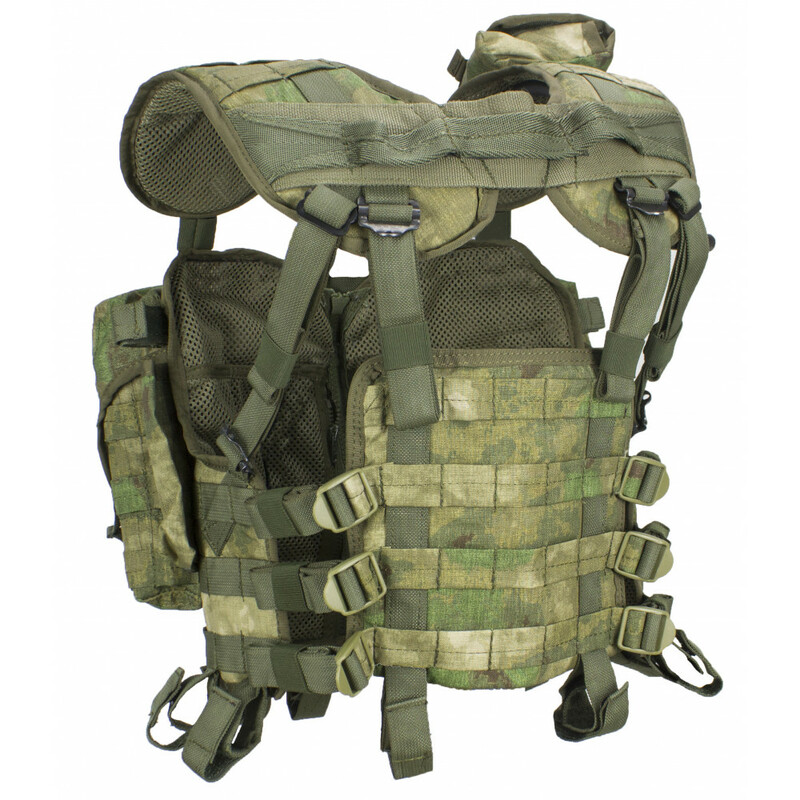 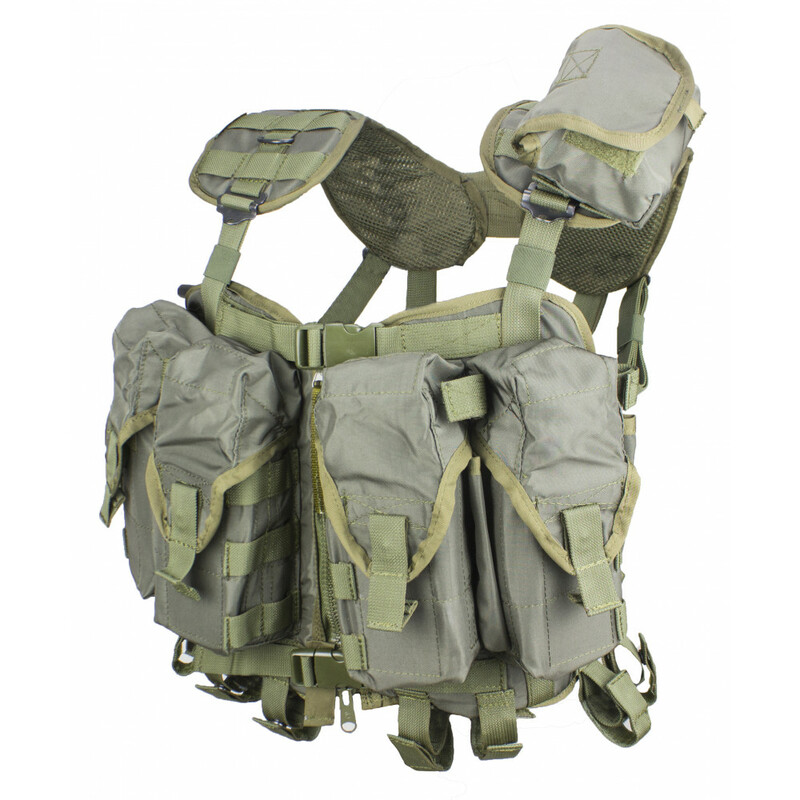 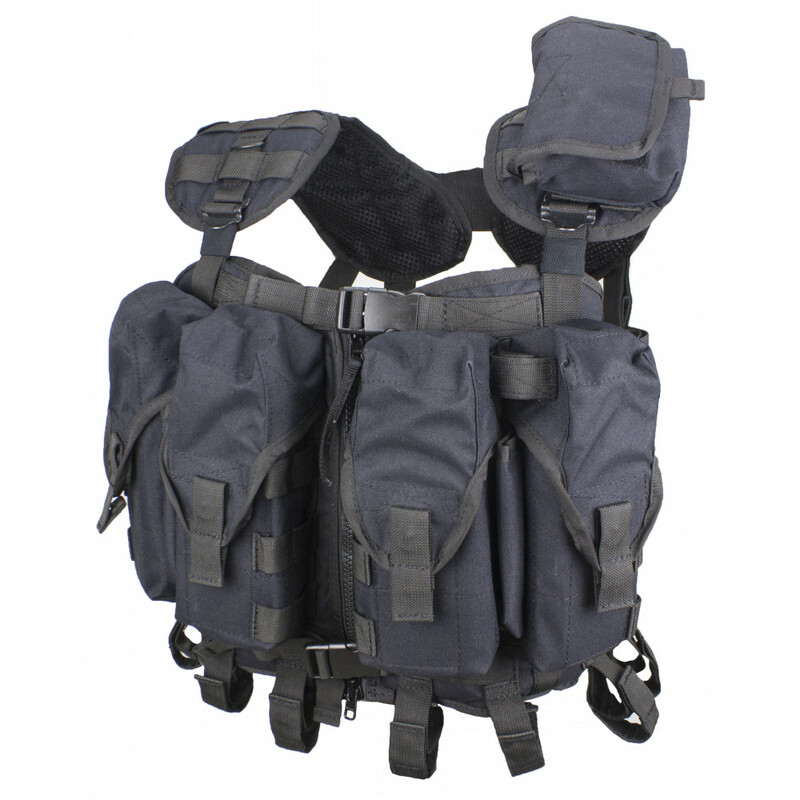 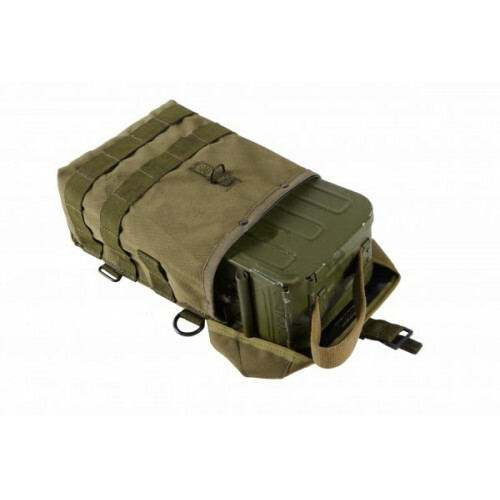 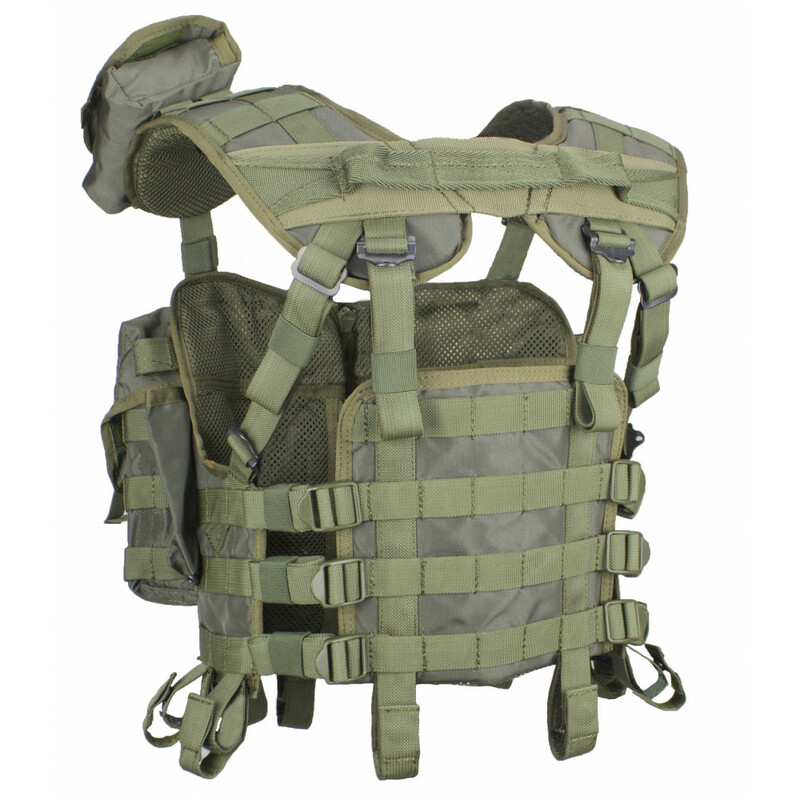 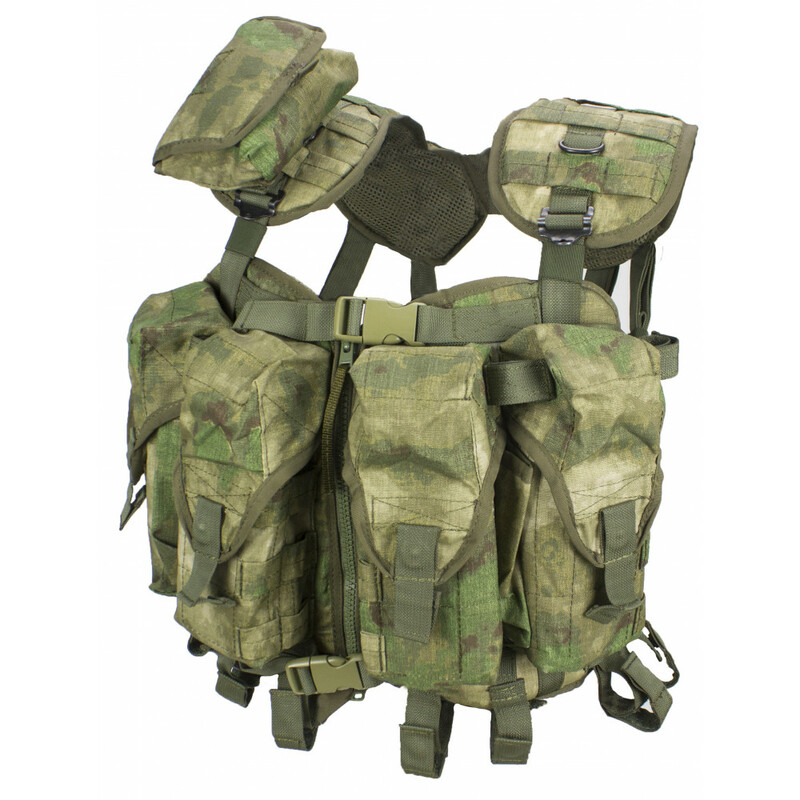 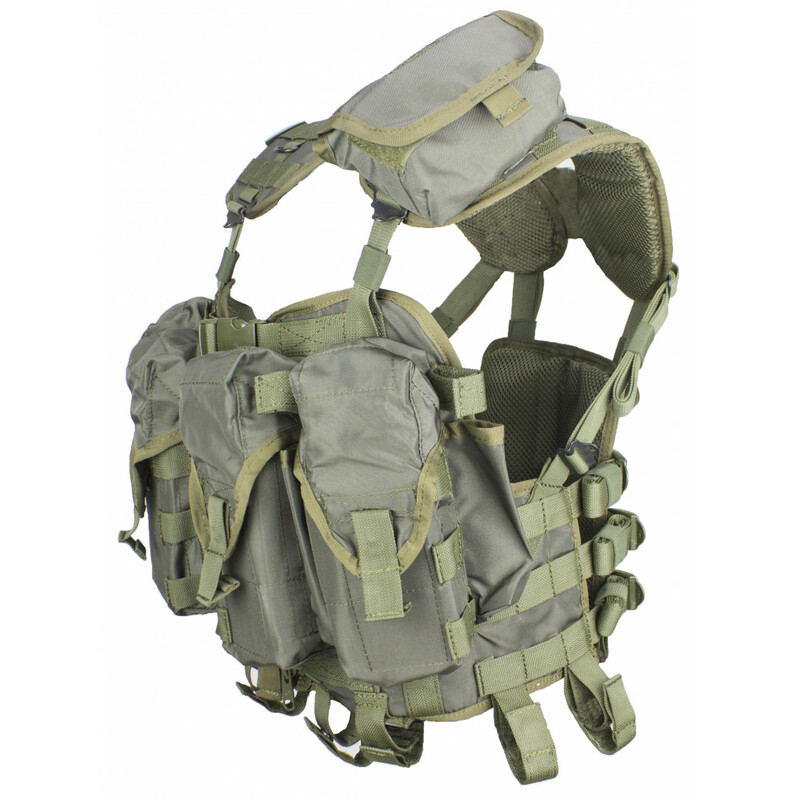 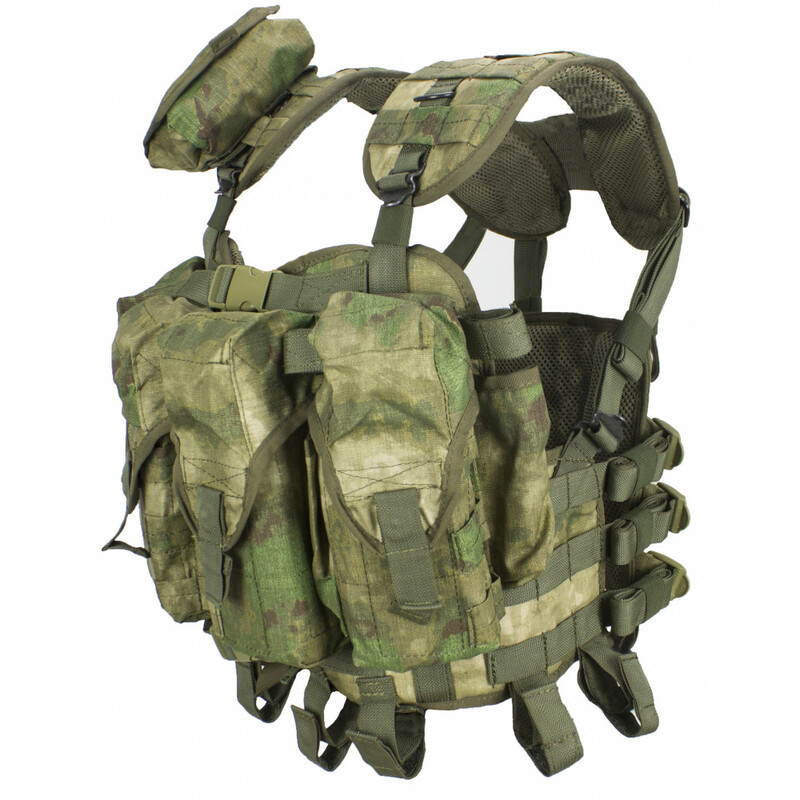 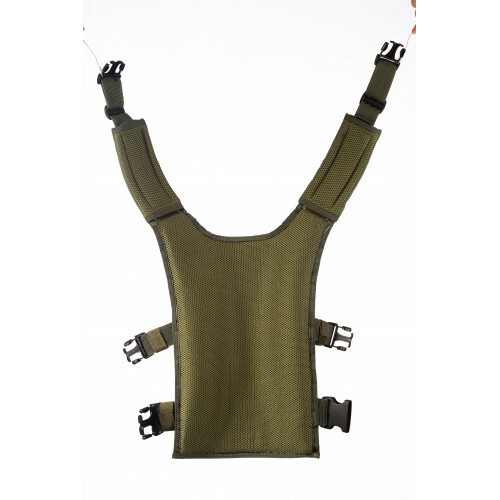 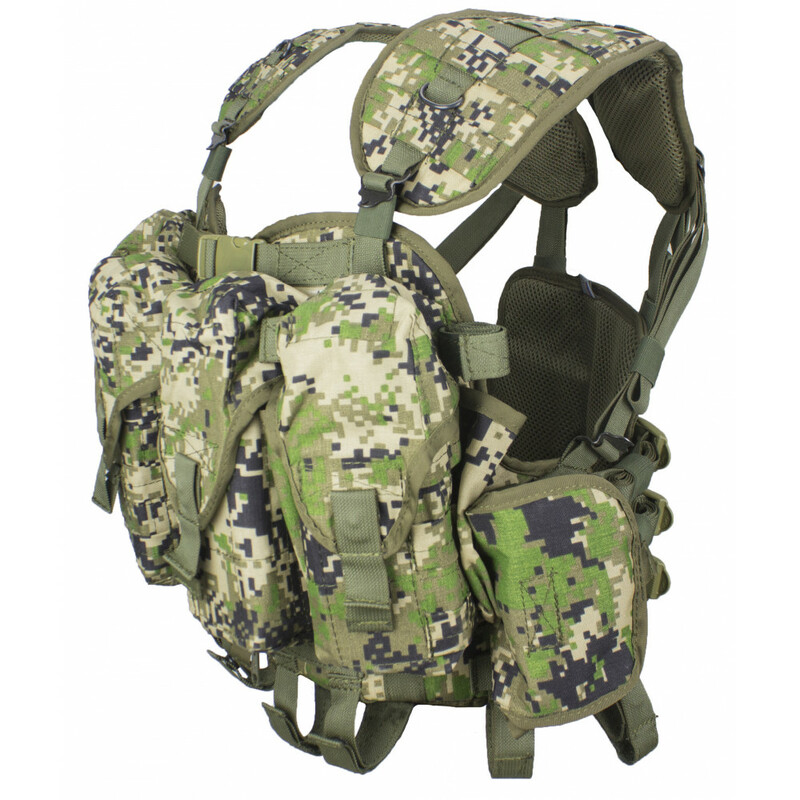 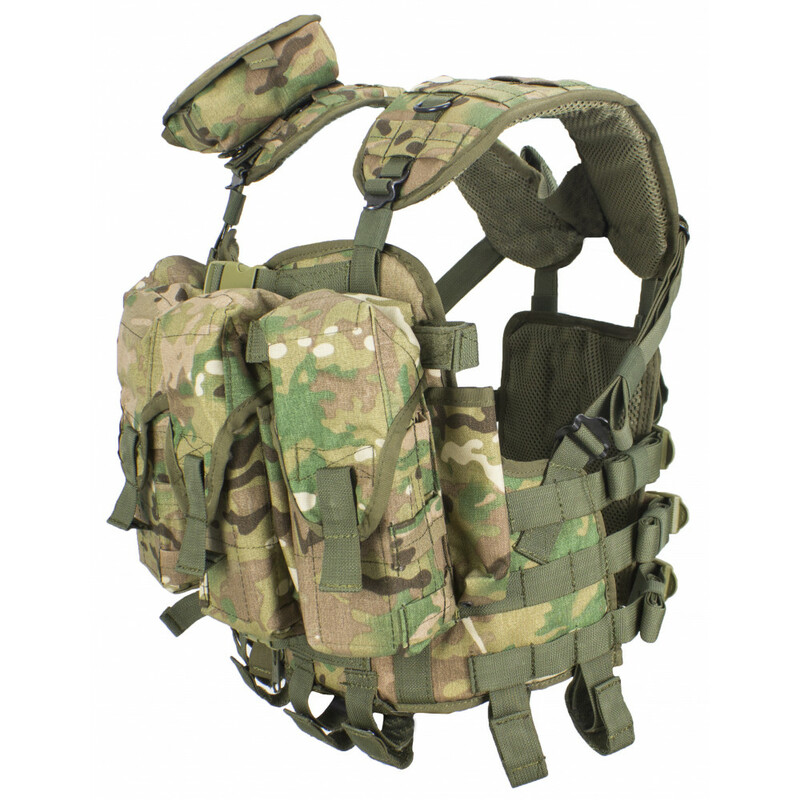 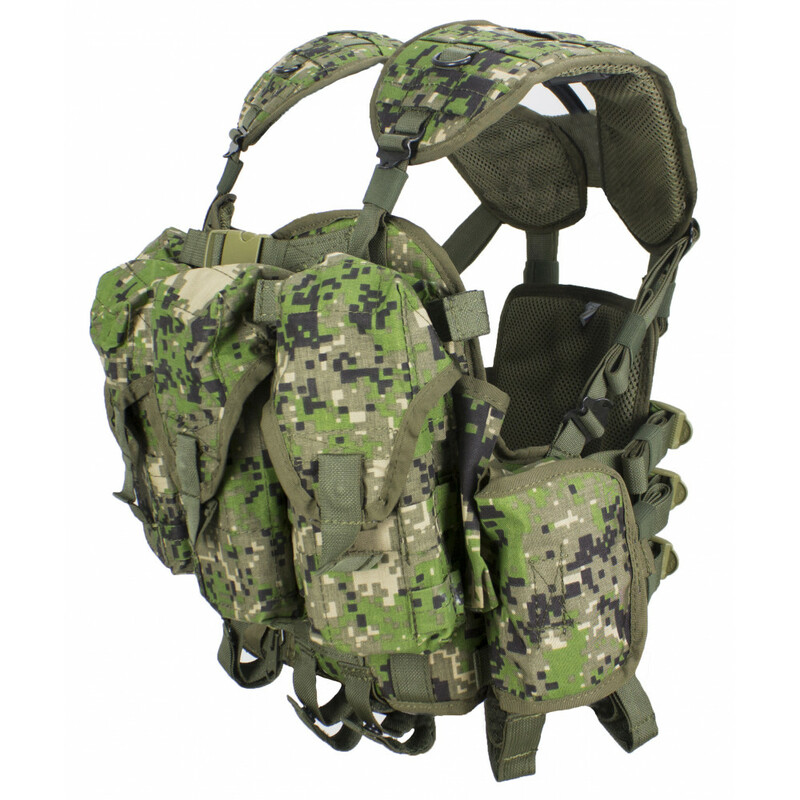 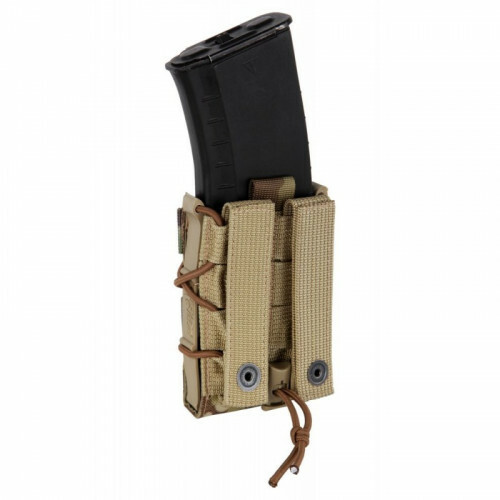 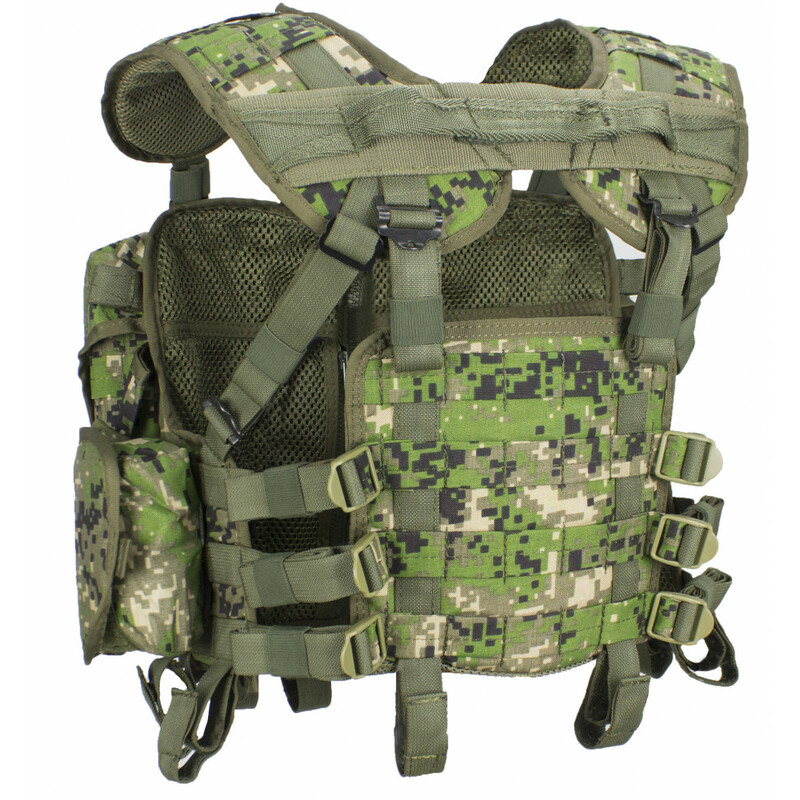 You can adjust vest for your own aims, because it also have Molle platform on the back and on straps, so, you can place any pouches on it.